කෝ පිඩිත පන්තිය වෙනුවෙන් වර්ජන, ගර්ජන ??? 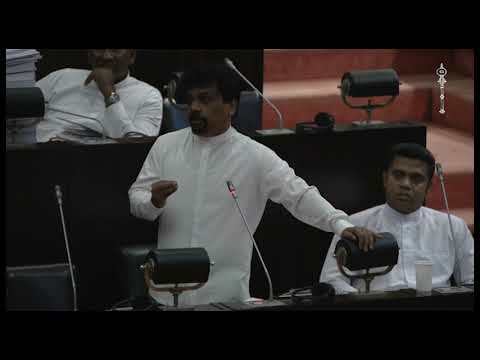 අද JVP සටන රනිල් හාමු රැක ගැනීමේ පමණයි…. We’re not all equal and you can’t be anything you want to be! World is sufficient for man’s need but not for man’s greed!